Figure skating is an Olympic sport in which individuals, pairs, or groups perform spins, jumps, footwork and other intricate and challenging moves on ice skates. 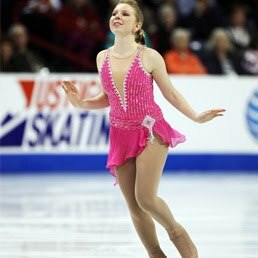 Figure skaters compete at various levels from beginner up to the Olympic level (senior), and at local, national, and international competitions. 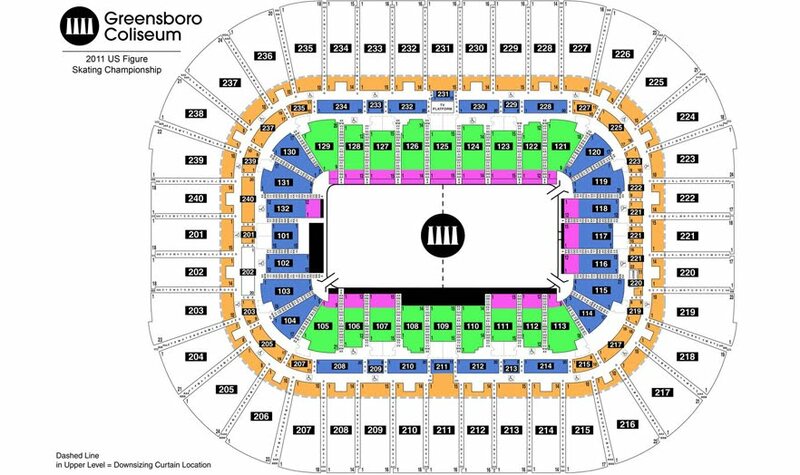 The US Figure Skating tickets are all sold out for Saturday Championship. The session features the ladies free skate at 6:35 p.m. Live coverage will air on NBC from 9-11 p.m. The men's free skate begins at 1:30 p.m. The Smucker's Skating Spectacular, an exhibition featuring this year's champions, as well as 2010 Olympic gold medalist Evan Lysacek, begins at 7:15 p.m. 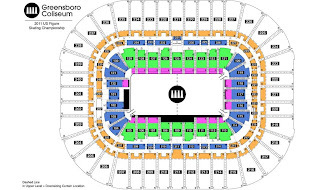 The US Figure Skating will be held at Greensboro Coliseum. WILLIE REVILLAME: One Flew Over the Coco nest?